Hakwood had a great showing at this year’s Downtown Design Dubai Tradeshow. On the tails of the show’s success, we are looking to expanding our foothold in the market by opening a permanent space in the Dubai Design District. 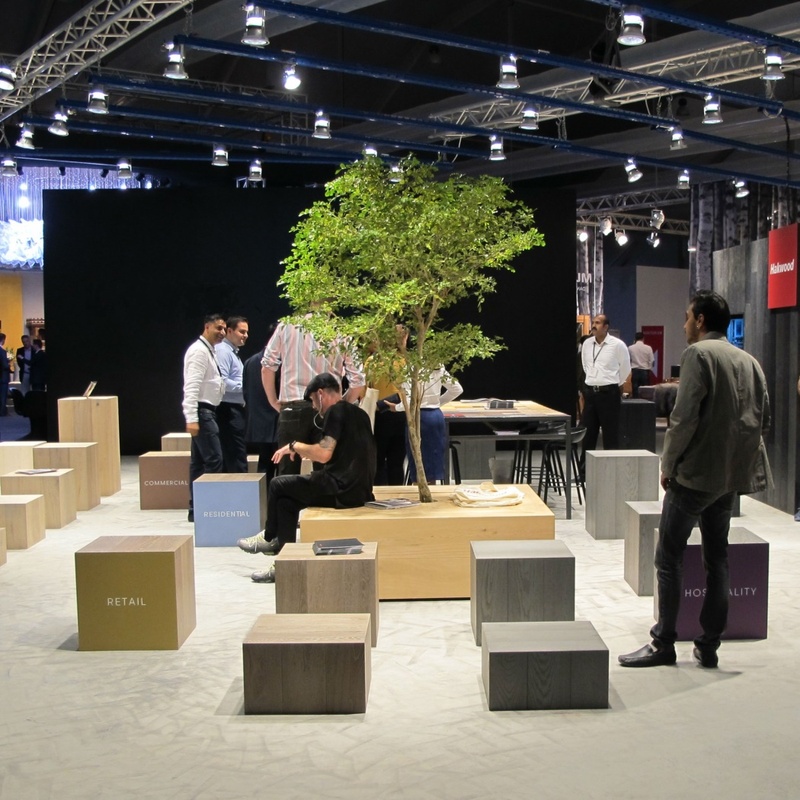 Hakwood and our local partner, Woodfloors Middle East, joined together at this year’s Downtown Design Dubai Exhibit. In its fourth year, the show ran in conjunction with Dubai Design Week in late October. It is THE platform in the Middle East for the region’s trade professionals to discover original, high quality design from all over the world. With the emerging design scene that is happening right now in Dubai, Hakwood is excited to seize the opportunity in the region as a leader in wood flooring. Mark Hak says of the show and the emerging region, “Downtown Design is the platform to talk design in the Middle East. With our focus and collaboration with designers and architects, this is the perfect match”. Hakwood looks forward to future projects with our partners in this rapidly expanding market.